Posted 2 years ago for patch 7.2 by Virendra. This page covers a DPS-focused strategy for Il'gynoth in The Emerald Nightmare. While it's tailored for DPS, other roles may also find the information useful. 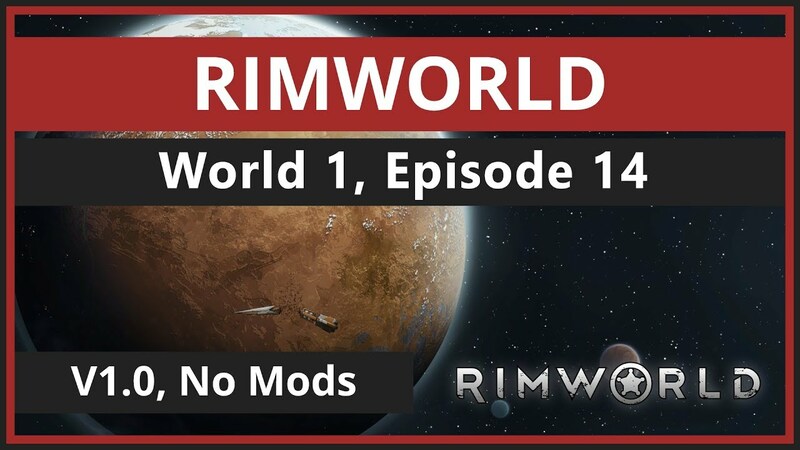 If you have any suggestions or feedback, you can leave a comment below or tweet @SquidWonder. This guide will be updated as needed. The information below pertains to Normal and Heroic difficulty. There are very few differences between Normal and Heroic, if something is Heroic-only it will be noted as such. Nightmare Horrors will cast Eye of Fate in front of them, so be sure to stand behind or to the side. Dominator Tentacles will cast Ground Slam at a targeted player, dealing damage and a knockback to all players in a straight line. If you are targeted, side-step away from the group. When adds are killed, they will spawn Nightmare Ichor. The ichor will fixate on players who will then have to kite it over to the Eye of Il'gynoth. Nightmare Ichor can be stunned and slowed. Stunning is useful because its melee attacks apply a stacking DOT to the target. March 24, 2017 - 12:00 am (The Emerald Nightmare) - Guides reviewed for patch 7.2, no major updates made. December 31, 2016 - 6:00 pm (The Emerald Nightmare) - Reviewed for patch 7.1.5. December 25, 2016 - 12:00 am (The Emerald Nightmare) - Updated Healer guide for Xavius, adding Mythic kill video and additional Mythic information. December 18, 2016 - 12:00 am (The Emerald Nightmare) - Updated Mythic Healer guide for Cenarius and added Mythic kill video. November 24, 2016 - 12:00 am (The Emerald Nightmare) - Added Mythic video to Il'gynoth Healer guide. 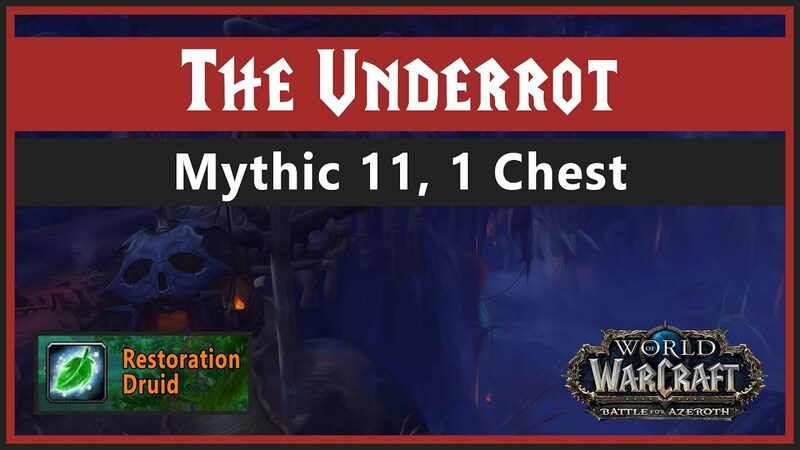 November 14, 2016 - 12:00 am (The Emerald Nightmare) - Added Mythic videos to Ursoc and Dragons of Nightmare healer guides. November 12, 2016 - 12:00 am (The Emerald Nightmare) - The Mythic information on the healer guide for Dragons of Nightmare was updated. October 23, 2016 - 12:00 am (The Emerald Nightmare) - Added additional clarifications to the Mythic section of the Elerethe Healer guide, along with a Mythic video. October 22, 2016 - 12:00 am (The Emerald Nightmare) - Added Heroic video to the Xavius Healer guide. October 20, 2016 - 12:00 am (The Emerald Nightmare) - Added videos to the Healer guides for Nythendra (mythic), Il'gynoth, and Cenarius.